Who doesn't know the problem: The network cable is too short! Why buy a super-expensive long cable? 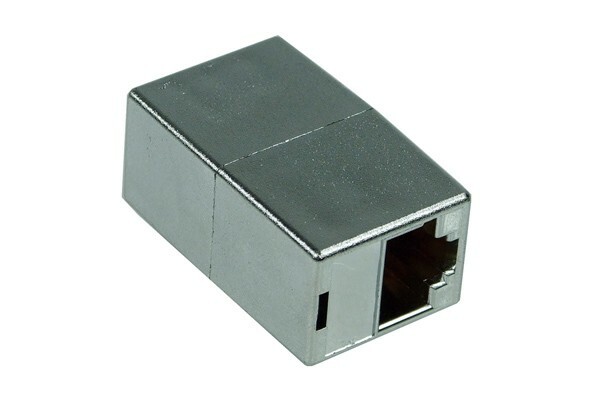 This is the solution: A patch cable coupling!